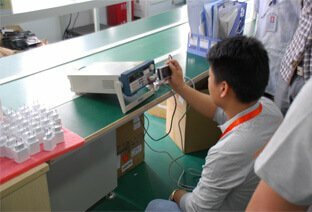 Assurance on the quality of the product. Early identification of problem or risk that might occur. 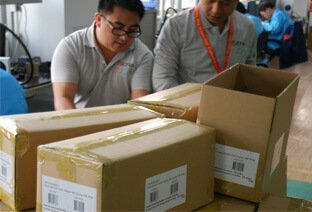 Assurance that the product you ordered are complete before shipping. Have a clear view on the production process that will happen. Ensures that the supplier is complying with your desired specification. Make sure that your products complies and meet the world’s standard. 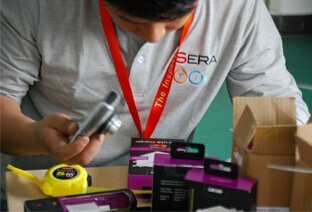 Verification of correct quantity of goods. 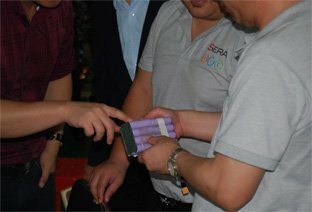 TIC-SERA carries out quality inspections according to international standards (AQL), as well as strictly following the current regulations of the countries of origin. The inspection report in Spanish is sent 24 hours after the inspection; This gives clients the opportunity to understand each report very quickly and easily. When performing a Quality Audit, potential production problems can be avoided in your order, potential problems are discovered. An audit takes at least one full day and this begins with the requisition of documentation to the audited provider. 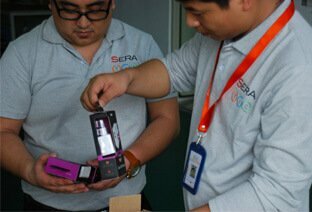 They are carried out in order to safeguard your business and ensure quality, in addition to our highly qualified inspectors, we have alliances of internationally certified laboratories throughout Asia. Custom Brokerage Pre Inspection (CBPI) ensures that the container will arrive at the destination port in compliance with the regulations of the country of import. The inspection avoids delays of the container in port and maneuvers offering agility in the customs clearance. 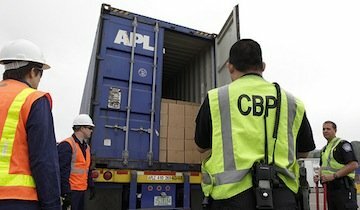 With more than 25 years of experience in customs advice. 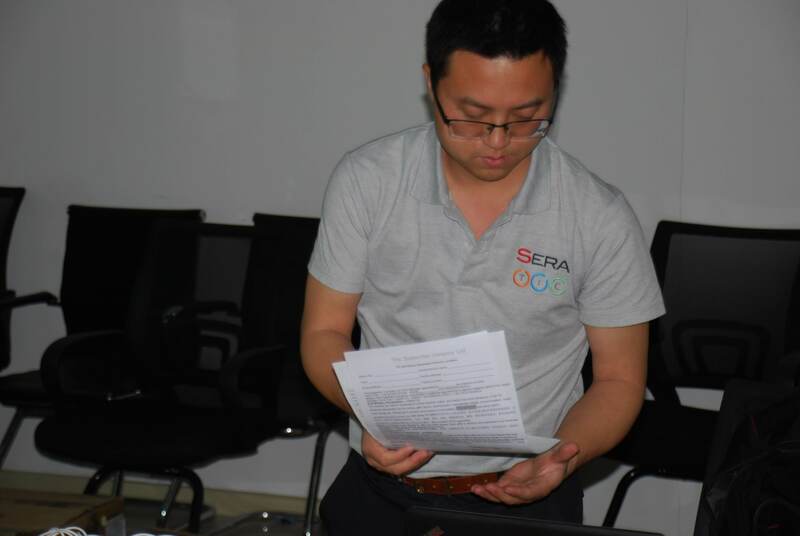 The Inspection Company Ltd. (TIC), a trusted 3rd party quality control company in Asia; and SERA INSPECTION & COMPLIANCE LTD, a Mexican 3rd party service provider for inspections, compliance and brokerage services, has built a great alliance for quality and service. Two of the best companies in the service industry teamed up to bring quality at its best to our clients, with 25 local offices in Asia, as well as South & Central America. With more than 500 highly skilled employees, we are equipped and ready to promote quality and assurance to your businesses. Covering all areas in Asia, The Inspection Company Ltd. (TIC) with its strong network and local branches secures the excellent service for inspections, audits and Lab testing since 2007.  While SERA has its strong sales and clients support network in South and Middle America has been providing the best in-time and Spanish/Portuguese service for our clients since 2008. With our best collaborative efforts we provide much deeper and more detailed quality assurance and control, give you the feel of safety, impart to you ways to get great returns and safeguard your business’s established integrity. To promote every business’ integrity and their product’s credibility through the most comprehensive quality control services guided by the international standard. To provide you the easiest way to avail our service, our Online Booking System are ready for your convenience. We have our own database for factories and products to make a re-inspection or re-audit easy with just a touch of your finger tips. Online check of the inspection status and online access to your reports guarantees best service for our clients.